We're delighted that Kittie has agreed to return to lead another print course for 2019! Taking inspiration from the surroundings of the studio, students will spend time developing sketches which will provide a starting point to take into print. 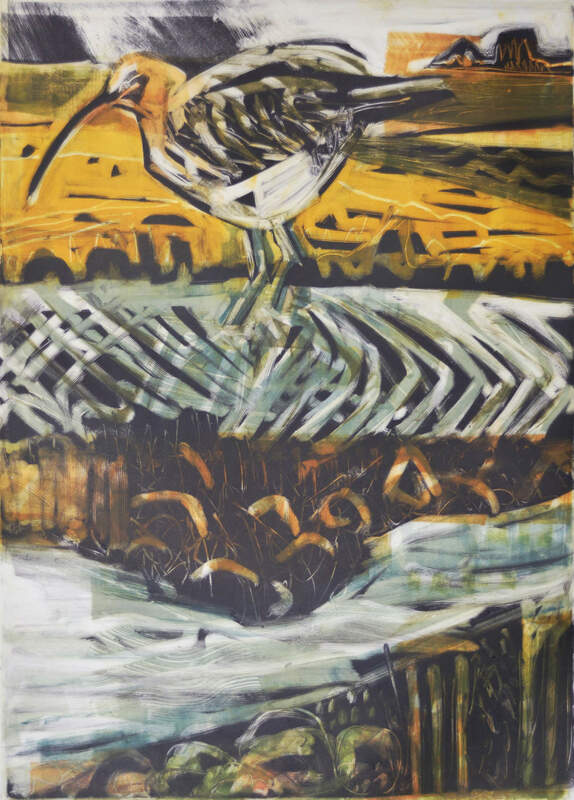 Monotype is an exciting printmaking process which can allow for both painterly and more graphic responses. Each print is a one-off and this course will introduce students to different ways to achieve shape, texture and drawn elements, allowing the development of richly layered images. All aspects of monotype will be explored over the three days from simple line work to layering with transparent colours. 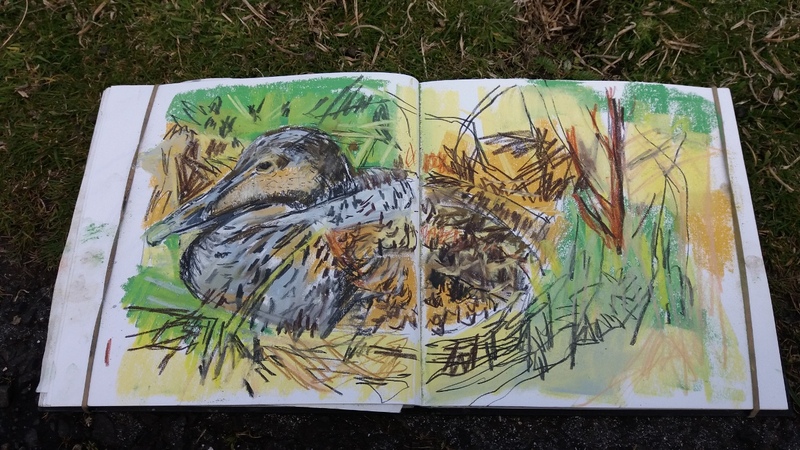 As the course progresses students will be encouraged to work more expressively and consider how use of mark-making, composition and colour can affect the mood of a piece. 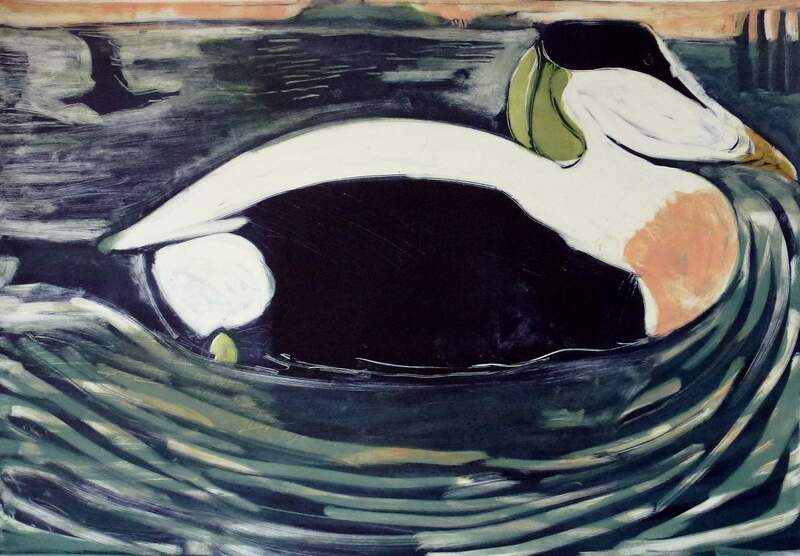 Kittie Jones is a fine artist whose work is directly inspired by the natural world. She graduated from Edinburgh College of Art and Edinburgh University in 2008. 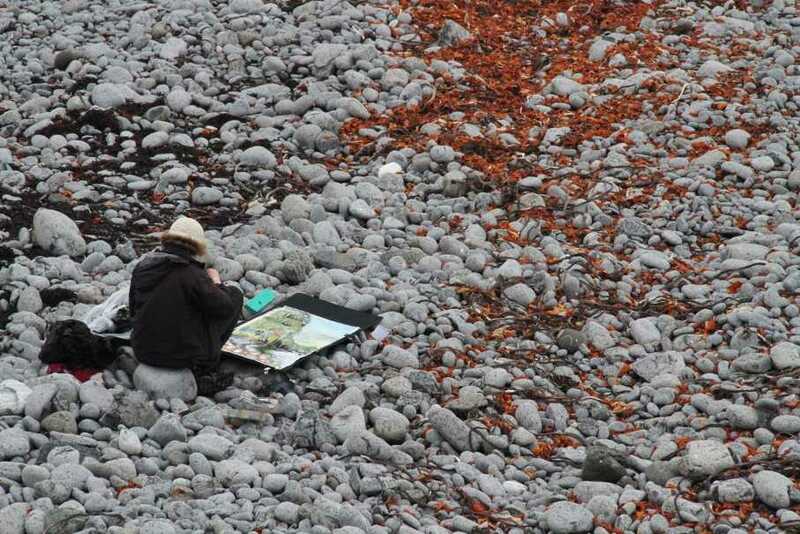 Kittie regularly exhibits around the UK; she was elected as a professional member of the Society of Wildlife Artists in 2016 and has been a professional member of Visual Arts Scotland since 2013. 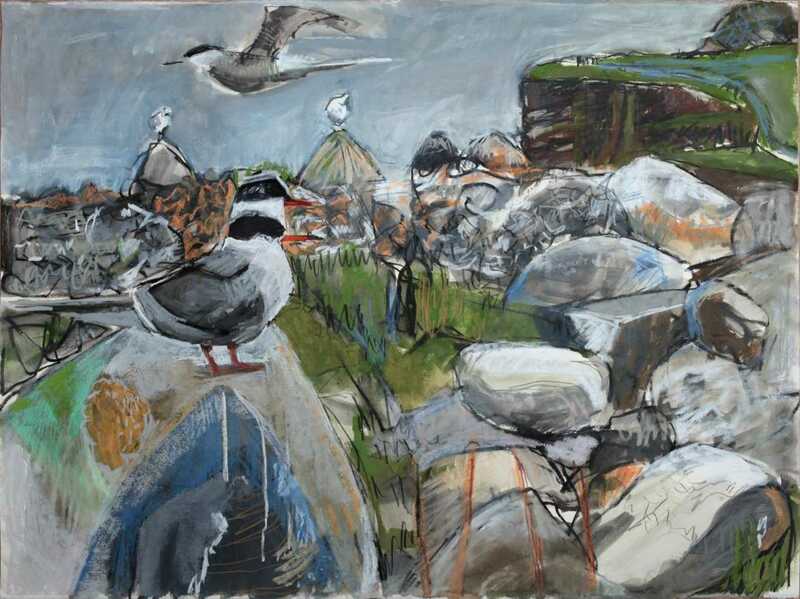 Kittie's work consists of small edition screen prints, unique multi-layered monotypes and mixed media drawings and paintings on paper. 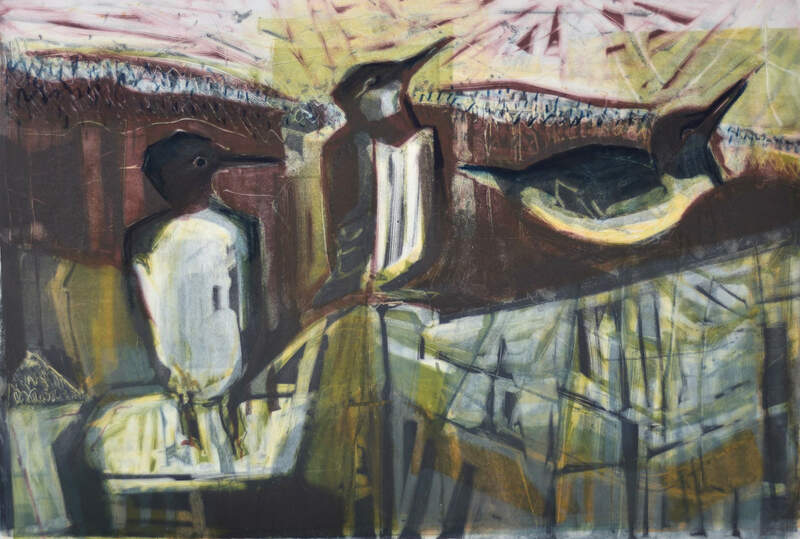 Her practice begins out in the field where she is inspired by the creatures that inhabit the natural world – work made outdoors provides a starting point for prints and often is an end in itself.